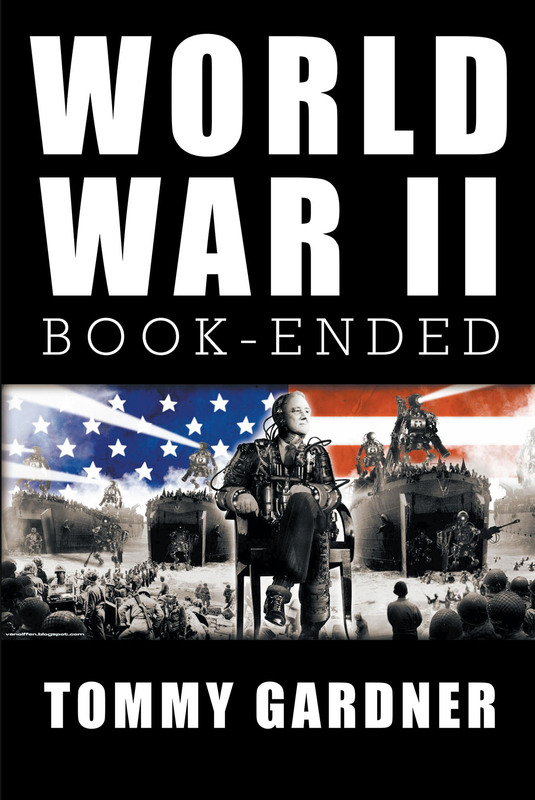 World War II: Book--Ended covers the time Hitler was born until the end of the war. It includes information on the war's leaders, critical statistics, and countries involved. The book also describes brutal battles that went on during the war.